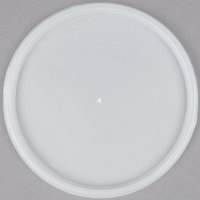 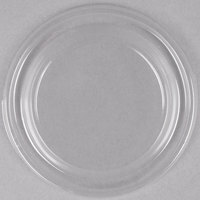 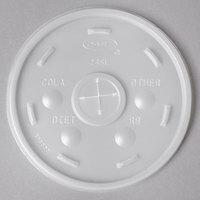 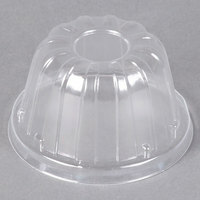 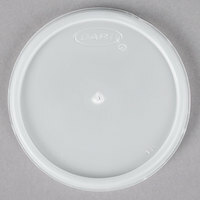 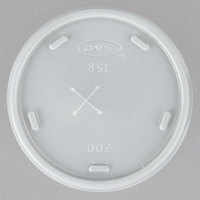 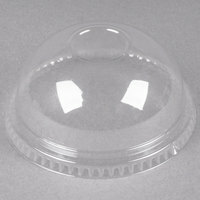 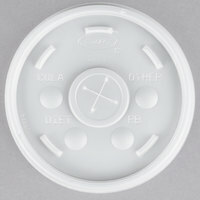 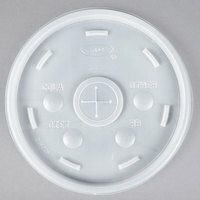 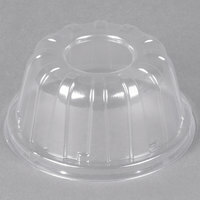 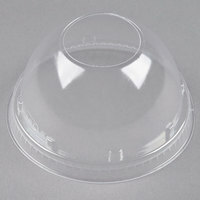 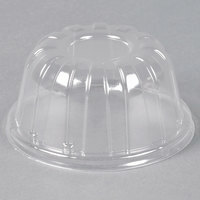 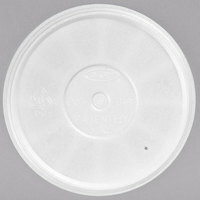 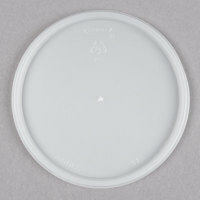 Choose from foam or plastic lids in a variety of designs like dome-shaped, vented, or sip through lids. 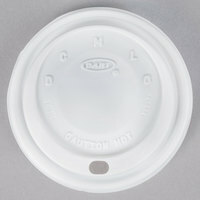 Consider using vented lids to allow steam to escape from hot beverages, and try foam cup lids with a reclosable tab so customers can keep their drinks securely contained when not drinking them. 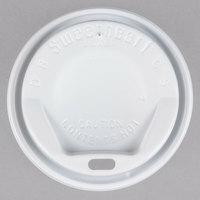 Some designs also offer a straw slot for cold beverages like soda, lemonade, and iced tea. 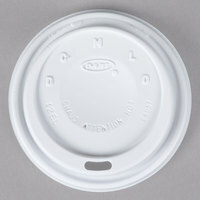 Whatever your beverage, it's useful to include foam cup lids on your cups to prevent customers from spilling their drinks. 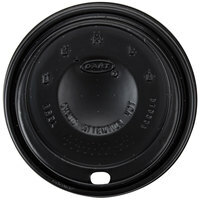 Also make sure to check out other great items from Dart and Dart Solo. 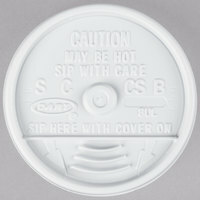 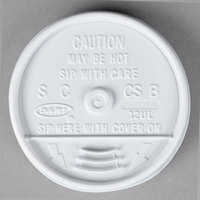 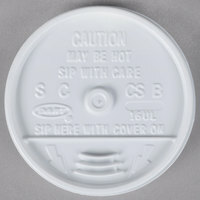 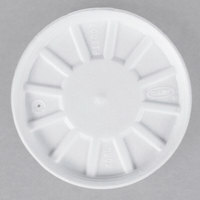 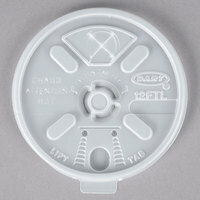 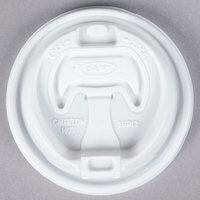 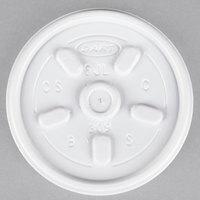 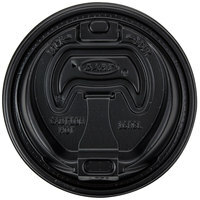 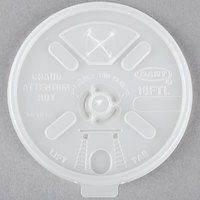 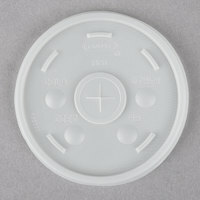 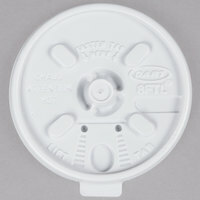 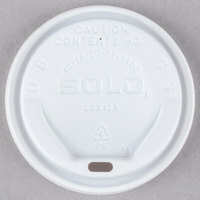 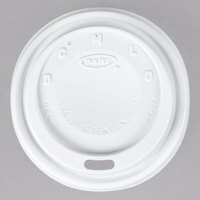 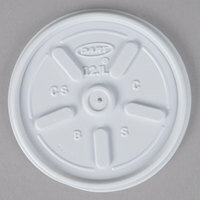 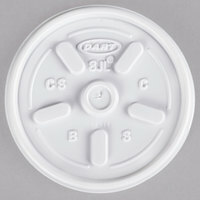 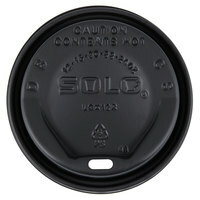 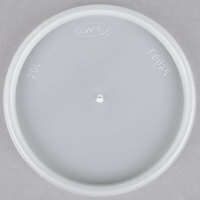 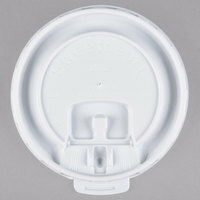 Browse our selection of Styrofoam cup lids for a convenient solution to prevent customers from spilling drinks. 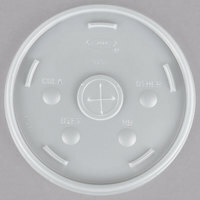 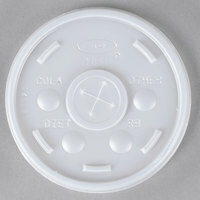 These foam cup lids are great at concession stands, convenience stores, restaurants, and take out counters for a fast way to seal beverage cups. 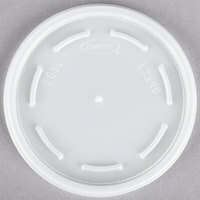 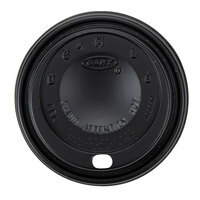 From sip through lids to lids with straw slots, these foam cup lids come in a variety of designs to accommodate your specific needs. 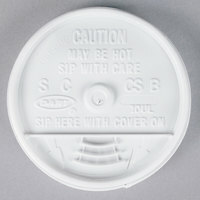 Whether you sell hot or cold beverages, you will find what you need here to keep on-the-go beverages secure for travel. 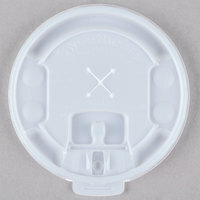 Check out our take-out cup carriers, straws, and paper napkins for other items that make your beverages more convenient for customer transport. 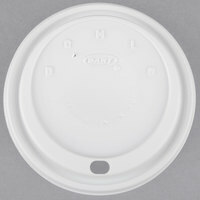 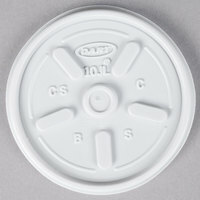 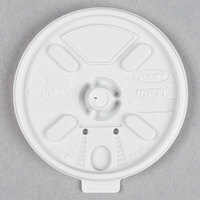 If you're wondering where to buy foam cup lids, we have a large selection of foam cup lids for sale at the lowest prices.